In some rather unfortunate news, it seems that the forthcoming The Last of Us DLC “Left Behind” will be the only story-driven single player experience that Naughty Dog releases for their game of the year winner. There had been very little word on the future DLC plans for The Last of Us but today Naughty Dog Community Strategist Eric Monacelli wrote on the European Playstation forums “There’s multiplayer DLC up next. We don’t have any more single player DLC planned.” While this does not rule out the possibility of eventually receiving more single player DLC, it seems unlikely. 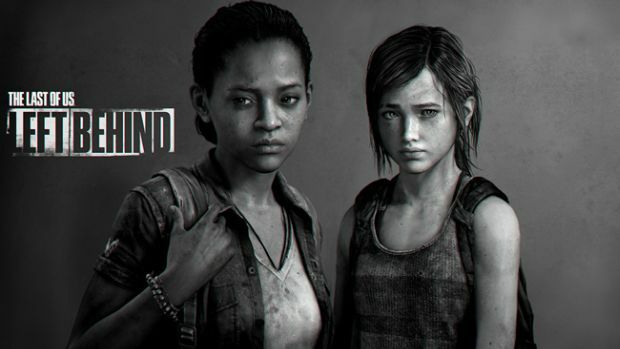 “Left Behind” revolves around Ellie while she is attending the military boarding school in the Boston quarantine zone, before she ever met the main character in the full game, Joel. Joining her will be her best friend Riley, who also acts as a mentor of sorts. These two young souls will be go about events together and experience things that will change their lives forever. “Left Behind” will be available for purchase on Valentines Day, February 14th, with a price point of $14.99.